Testing machine Coordinate measuring machine,Image measuring instrument,Caliperand so on. 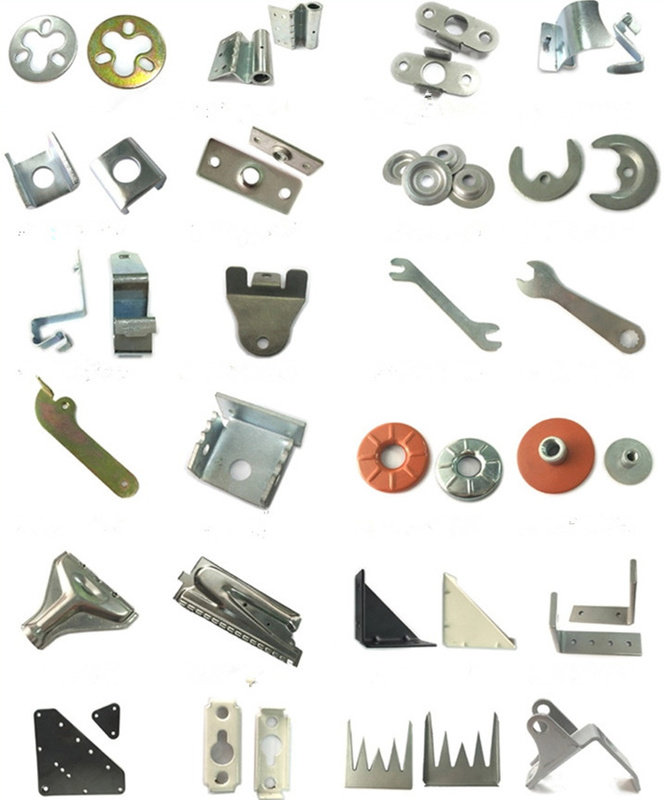 Application Production design, production and technical service, mould development and processing, etc. 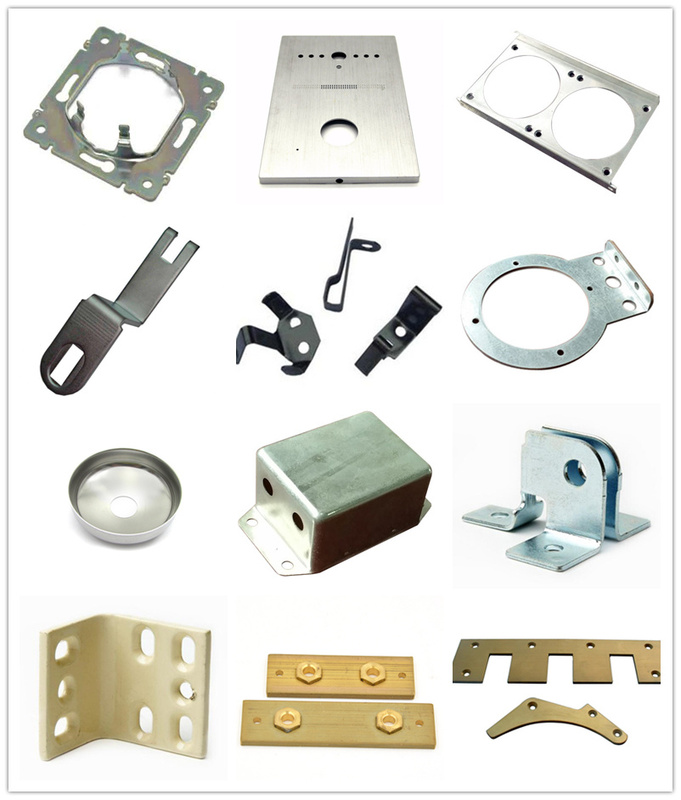 We have a specialized manufacturing line for stamping parts and metal enclosure box, which processing by our own production line of CNC punching, laser cutting, bending, powder coating and outsourcing line for other surface treatment. Also we have capablity of Tooling R&D and production independently and stamping processing line. 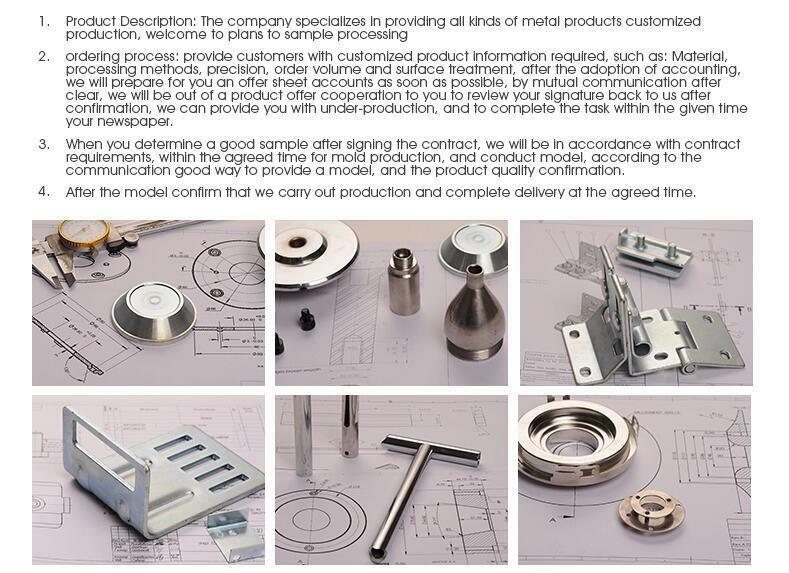 any part, please send us your technical drawing or sample for quotation. 1.You can offer drawing,by which we do mass production. 2.You can provide samples or details of requests, by which our engineer draft the drawing, then do mass production by it. Our experience in implementing projects allows us to identify and satisfy your needs or offer a professional suggestion for you.